Beware! Cryptoiberian is an offshore broker! Your investment may be at risk. Cryptoiberian is an offshore broker with a focus on the crypto market, offering 6 account types with a leverage of up to 500:1 and a web based trading platform. 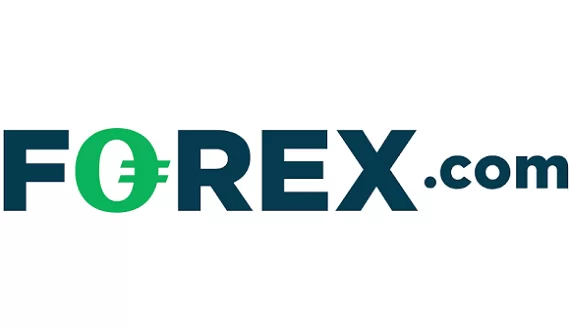 Cryptoiberian do offer some conventional forex pairs with a couple of exotic currencies like Russian Ruble and Mexican Peso and CFDs on gold, silver, stocks and indices. The main asset class in its portfolio, however, is the selection of crypro CFDs with coins like Bitcoin, Bitcoin Cash, Dash, Doge Coin, EOS, Ethereum Classic, Golem, IOTA, Litecoin, Neo, Paragon, Qtum, Tron, Monero, Bytecoin, Bancor, OX and Cindicator. 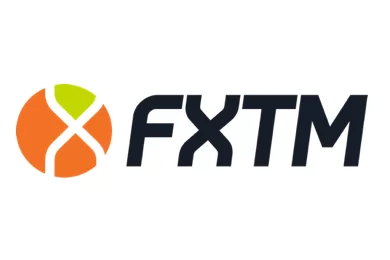 Unfortunately no demo account was directly available so we can not comment on their trading conditions. On top of that the broker offers managed accounts – a highly controversial practice which by definition leads to a conflict of interest – Cryptoiberian is a market maker, meaning that they profit, when you loose money. The main problem with Cryptoiberian, however is that there are some recent warnings against them, issued by a couple of regulators throughout Europe, so if you are thinking about opening a trading account be sure to read this review first. As we already noted this is an offshore broker – the company behind it, OUTSOURCE YOUR MARKETING NOW LTD is located in St, Vicente and the Grenadines. 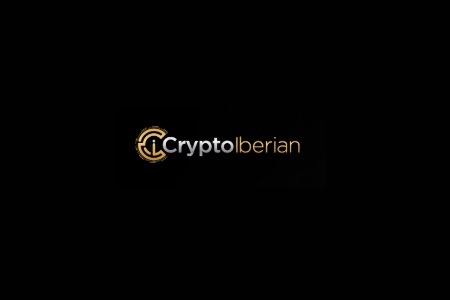 They are not licensed and authorized to offer financial services on regulated markets such as the European Union, the US, Australia or Japan and it is not a surprise that both the Comisión Nacional del Mercado de Valores (CNMV) in Spain and the Commissione Nazionale per le Societa e la Borsa in Italy have issued warnings against Cryptoiberian. Bear in mind that trading with unregulated brokers has always been extremely risky as the safety of your deposit is guaranteed solely by the integrity of the people, who run those brokers. Properly licensed brokers on the other hand are ruled by strict regulations and are subject to strict oversight by official financial authorities such as the Australian Securities and Investments Commission (ASIC), the Financial Conduct Authority (FCA) in the UK or the Cyprus Securities and Exchange Commission (CySEC). And besides, with all regulators throughout the European Union brokers are obliged to participate in traders compensation schemes, which technically insure traders funds. For example, if you are trading with a FCA broker your funds will be insured up to 50 000 GBP, even if your broker happens to be insolvent. Similarly with CySEC brokers the insurance will cover up to 20 000 EUR of your funds. Cryptoiberian accepts payments with credit cards like VISA and MasterCard, bank wire, e-wallets including Neteller and Skrill and even bitcoins. The minimum deposit requirement is 250 USD, which is in line with what most other broker would ask you for. However, you should be aware of any trading bonuses that the broker may offer you as they are always linked to additional withdraw conditions, such as trade volume requirements, which too often prove quite challenging to fulfill. Con artists use elaborate schemes to rob careless investors. According to the official statistics of the Financial Conduct Authority in the UK in 2018 alone British investors were scammed with 197 million pounds. But how does a scam usually happen? Surfing on the internet you will probably come across one of the so called robo scam websites like Crypto Revolt and Bitcoin Evolution, where you will be tempted to invest with some innovative trading app or a platform. There will be a video and you will be assured that many prominent investors are using the same trading algorithm, that everything is completely risk free, and that you can get rich in a matter of days or weeks, if you only leave your e-mail and phone, filling a simple registration form. Now, if you do that, you will automatically be transferred to the web page of a unregulated, offshore scam broker where you will be asked to deposit your first 250 USD. Besides, you will be getting a lot of phone calls as well. It will be your “senior account manager”, who will offer you trading signals, but basically will try to convince you to invest a larger sum. You may even be offered a managed account, which as we already noted, is just part of the scam. In any case scammers will try to make you deposit at least 10 000 USD. To convince you, they may even manipulate your trading results, so that it will seem that you are making a lot of money. And all that will continue until you decide to withdraw some of your funds. Than it will suddenly turn out you do not have the right to withdraw, because of some minimum trade volume requirement you have not reached, possibly linked to the welcoming bonus you have so gladly accepted in the first place. The excuse certainly might be different, but the result will always be the same – you will be ignored and scammers will not give you a single dollar back. What to do if scammed? If you are a victim of a scam, honestly you do not have too many options. The one real chance you have to get your deposit back, however, is to file for a charge back with your credit card company. Luckily, recently both VISA and MasterCard extended the period in which you will be able do that to 540 days. And also, if by any means scammers have managed to trick you to tell them your credit card number and online banking password, be sure to immediately cancel your credit card and change your password. And one final piece of advice. If you do not want to get scammed a second time, do not trust the so called recovery agencies. They will simply collect some fees in advance, without recovering you a single penny and basically that will be the end of the story.